Sundays are for rest and a little shopping. Well, if you hadn’t seen my adventures last night here’s a photo. I went to go see Tara perform for her first competition. Thank you for supporting my business so I am free to go and do for the ones I love. So, today is a day of rest. After four events this week and Joel travelling I am sitting in my pajamas and enjoying the pictures from this week. I wouldn’t change it for the world but I am glad today is a rest day. How has your week been? Are you resting today? I’m not sure I will make it back in my craft room today. Tara and I are off to get a little shopping done and then I need to get everything organized so I can start this week off great. October 1st is the new year for Stampin’ Up! demonstrators. So, new goals and (best for you) awesome promotions! 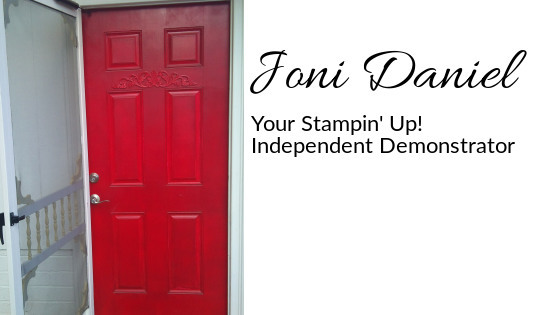 If you do create today please post photos on the Facebook page, www.facebook.com/StampingWithJoni.